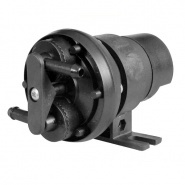 Vehicle liquid transfer pumps from Arc-Components.com, designed for pumping corrosive and non-corrosive liquids, they are suitable for light duty to heavy-duty vans, commercial vehicles and marine applications. 12V pump for non-flammable liquids, transfer of diesel fuel between reservoirs, refueling agricultural and construction machinery. 24V pump for non-flammable liquids, transfer of diesel fuel between reservoirs, refueling of agricultural and construction machinery. 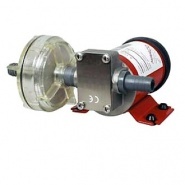 Durite 12 volt dc, self priming transfer pump for non-flammable liquids. 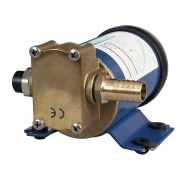 Durite 24 volt dc, self priming transfer pump for non-flammable liquids. 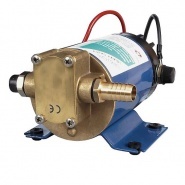 Durite 12 volt dc, self priming up to 1M transfer pump for lubricating oils. Durite 24 volt dc, self priming up to 1M transfer pump for lubricating oils. 24V self priming transfer pump for corrosive liquids, PTFE gear element, stainless steel AIS1316 body and shaft. 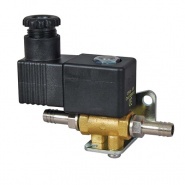 Durite 12 volt dc, diaphragm pressure fuel pump, electronically switched. 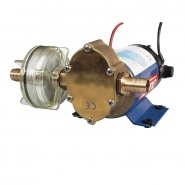 12V diaphragm pressure fuel pump, electronically switched. Flow rate: 130 litres per hour. 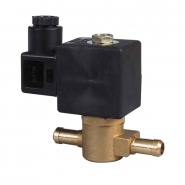 Durite 24 volt dc diaphragm pressure fuel pump, electronically switched. 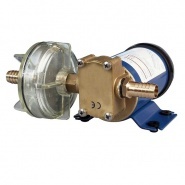 24V diaphragm pressure fuel pump, electronically switched. Flow rate: 130 litres per hour.